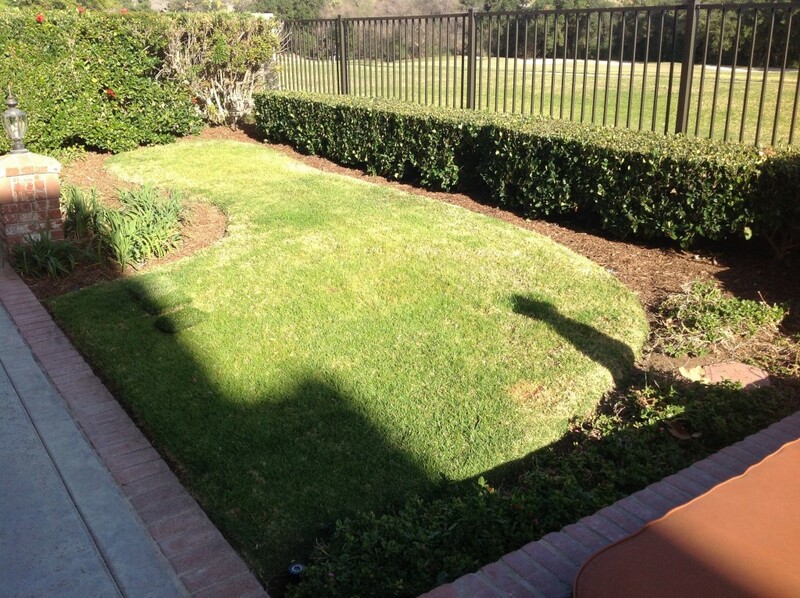 Coto de Caza homeowner underwent an artificial turf upgrade on her backyard. The result is a beautiful installation by NoMow Turf with low maintenance and low water bills! 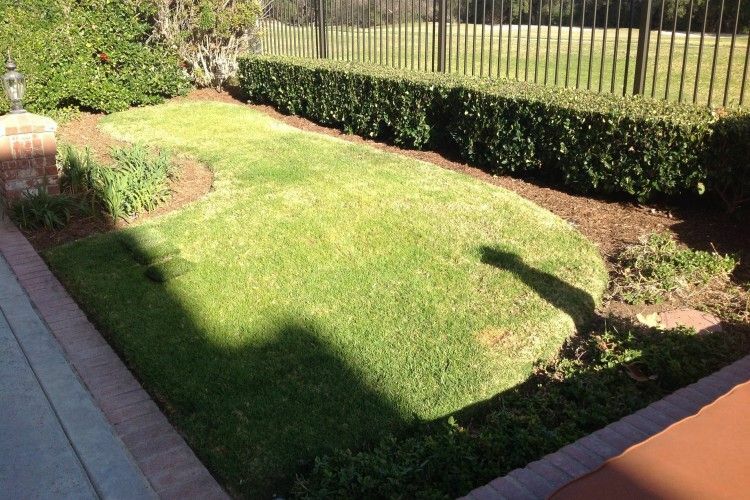 She used a high quality landscape synthetic grass called Everglade Fescue Pro, from Tiger Turf, that comes with a 10 year warranty. 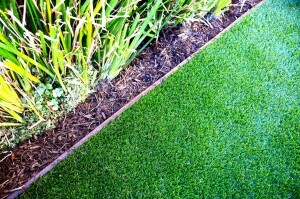 Also used during the installation was Wonder Edge synthetic grass edging for all borders. 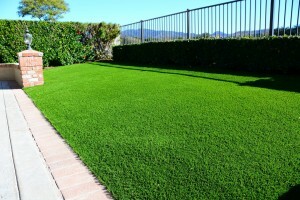 Wonder Edge helped to define the perimeter and provide an easy install for the NoMow Turf crew. 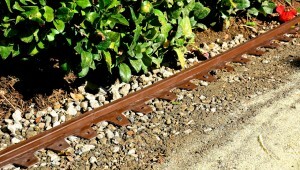 Find out more about Wonder Edge here.